Our clients’ list of reasons for trying Colonic Hydrotherapy is long and varied. Your reasons may match one, or a combination from their list, or be unique to you. your comfort, health and well-being. equipped with a full en-suite bathroom. certified Colon Therapist who has personally served hundreds of satisfied customers. 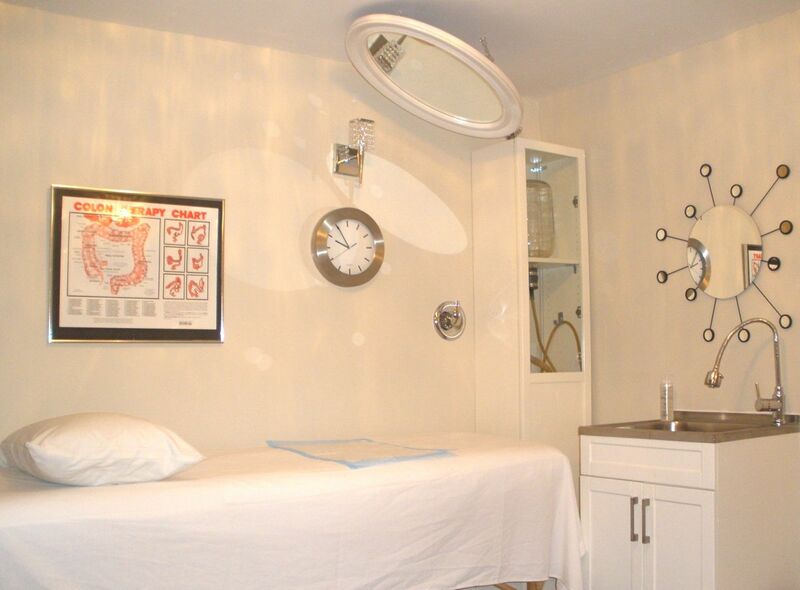 Mary’s treatments consistently inspire both “five star” reviews and enthusiastic referrals. Her customers say she makes them feel extremely comfortable throughout the colonic hydrotherapy process and takes a great interest in their concerns. They appreciate Mary’s commitment to helping them achieve their health and wellness goals. Want to know more about Colon Hydrotherapy? the Toronto colonics marketplace along with a number of associated products and services.